Coming this April: Justin Alexander Trunk Show! We are so excited to announce our Justin Alexander Trunk Show at Sealed With A Kiss Charlottesville this April! 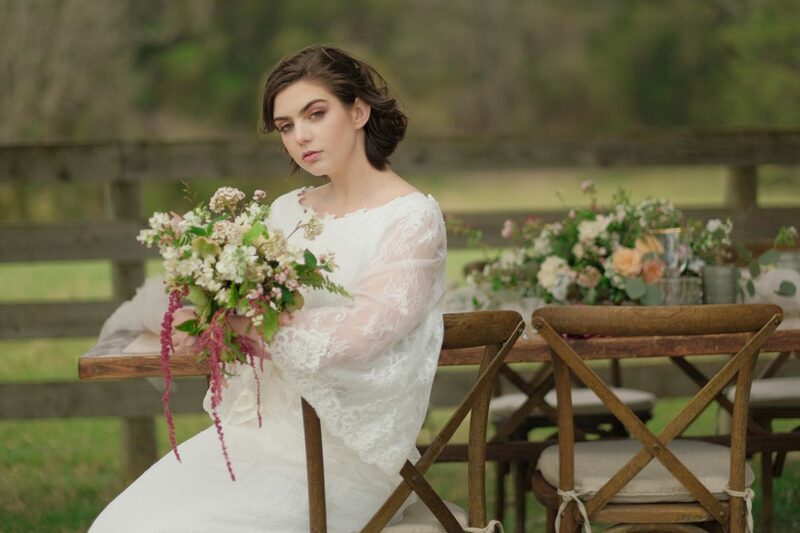 During the trunk show we will have a number of gowns by Justin Alexander not usually available in store for brides to try on, and special pricing will be available on trunk show gowns. It’s the perfect time to say yes to the dress! Appointments are strongly preferred, so be sure to schedule yours soon! Just call 434-979-5683 or request an appointment online at http://sealedwithakissbridal.com/appointment. Designs in the Justin Alexander collection are timeless and elegant. The gowns are vintage-inspired, reminiscent of the classic gowns of the 1950s, but always with a modern edge. to the gorgeous back designs…. to the perfectly designed necklines. It’s easy to see why brides love Justin Alexander dresses. To see more of his designs, visit http://www.justinalexanderbridal.com. And don’t forget to schedule your appointment for the Justin Alexander Trunk Show at Sealed With A Kiss!